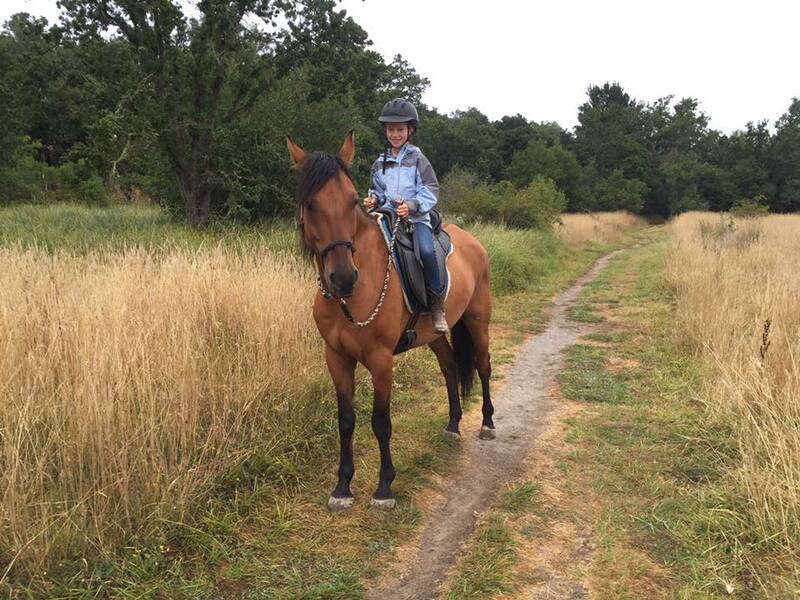 Riding lessons are great for anyone ages 6 and up, who are just beginning their journey with horses, who maybe you are looking to get back to riding… have something more specific you’d like to work on?? please visit our horsemanship page for more info! In our 30 minute one-on-one lessons we focus on safety, working with a horse from the ground, and while riding. Our goal is to teach basic, natural horsemanship skills, while encouraging the next generation of riders to live in harmony with horses. 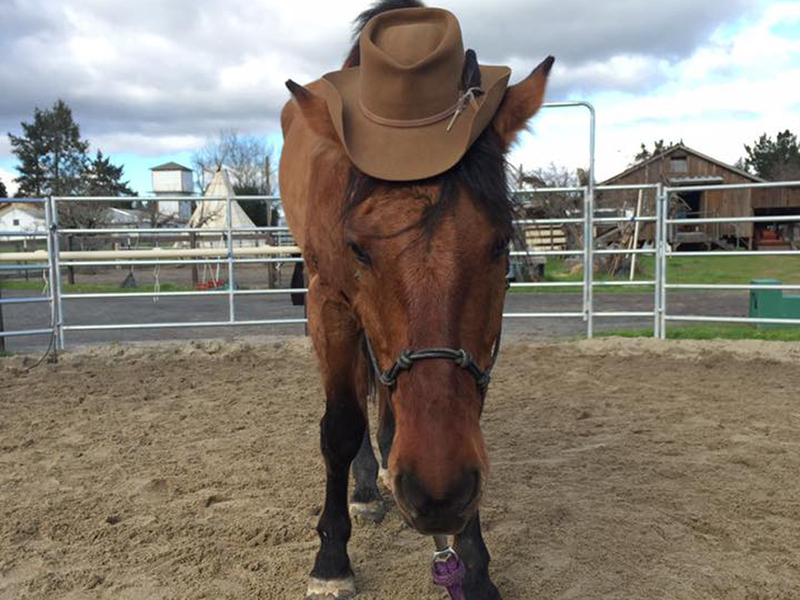 Adult Horsemanship and Riding Lessons! Have a horse? Want to feel more confident working with and riding your new furry four legged friend? Please visit the horsemanship page of our site to learn more! 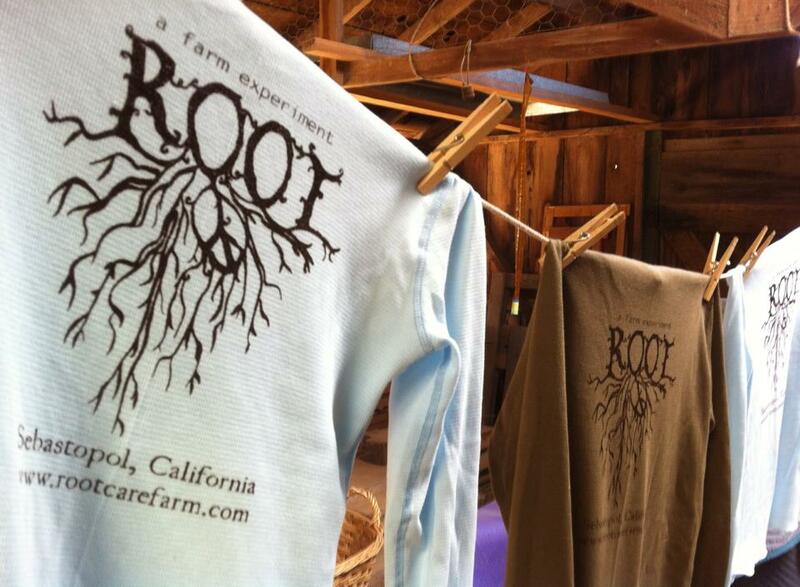 Root Farm offers two options for Horse Camp during the summer. Please visit our Summer Camp page for more information on our summer programs.